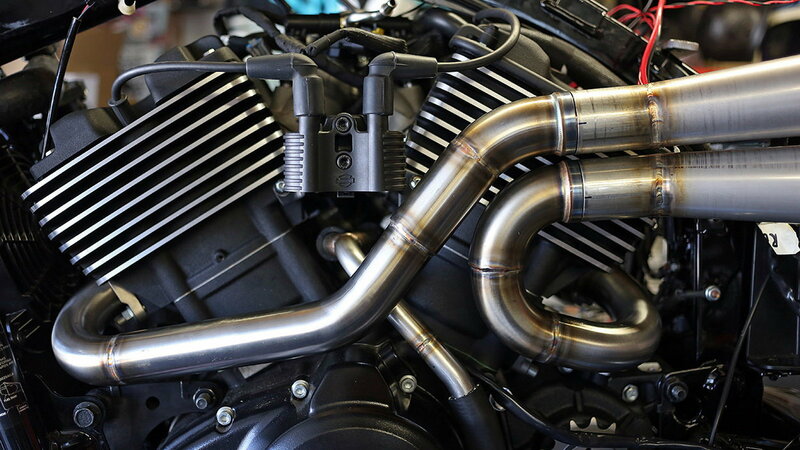 Daily Slideshow: Check out this cool Street Rod turned 'Dirt Rod' by Noise Cycles. 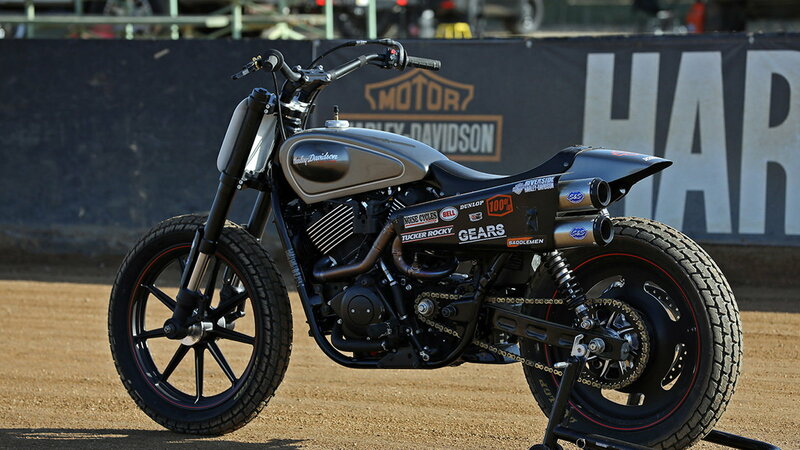 After an almost seventy-year hiatus, Indian is back to flat track racing with its purpose-built Scout FTR750. 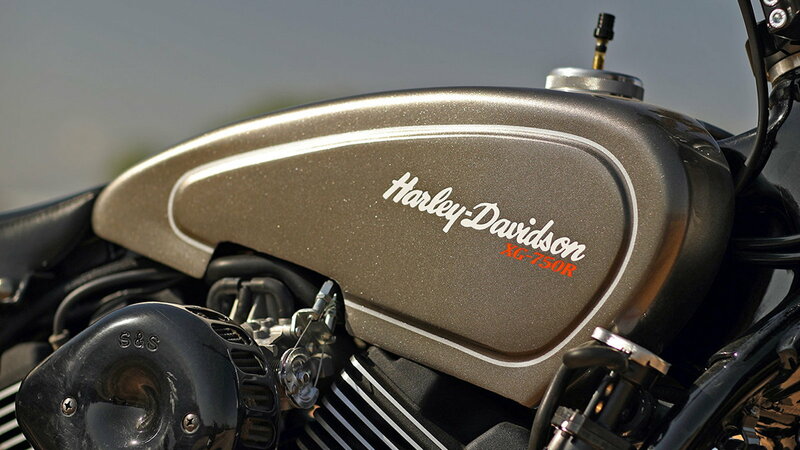 Harley-Davidson's counter is the competition-only XG750R, but the production-based Street Rod might just change everything. 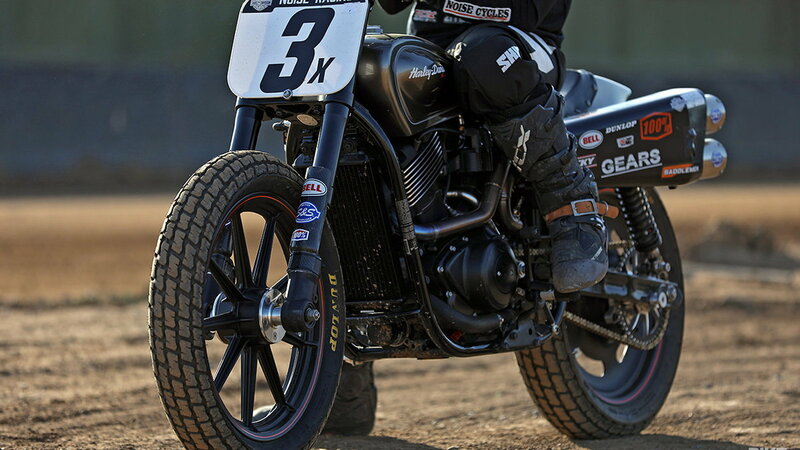 Scott Jones of Noise Cycles and his Street Rod 750 turned 'Dirt Rod' Tracker is a compelling argument for that change. It appears that the Motor Company and Jones have both been bitten by the Street Rod 'dirt bug.' 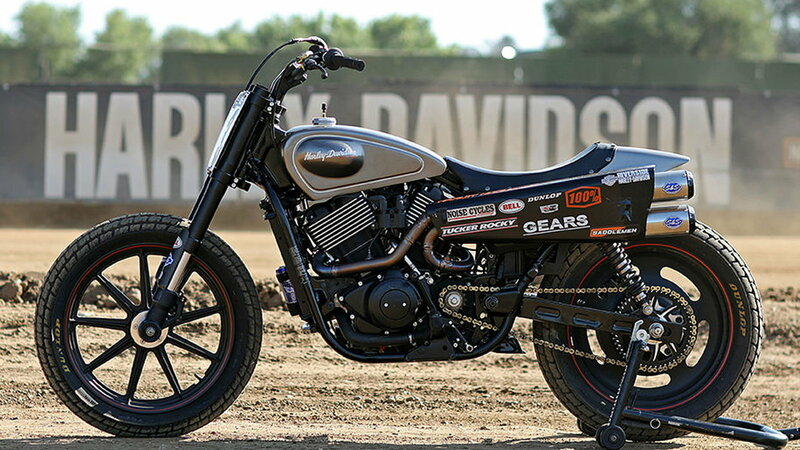 In 2017, Harley-Davidson introduced a number of converted Street Rods as 'Dirt Rods' at the Hooligan STT International at the European Bike Week in Austria, and as ice-racers at the Italian SnowQuake. 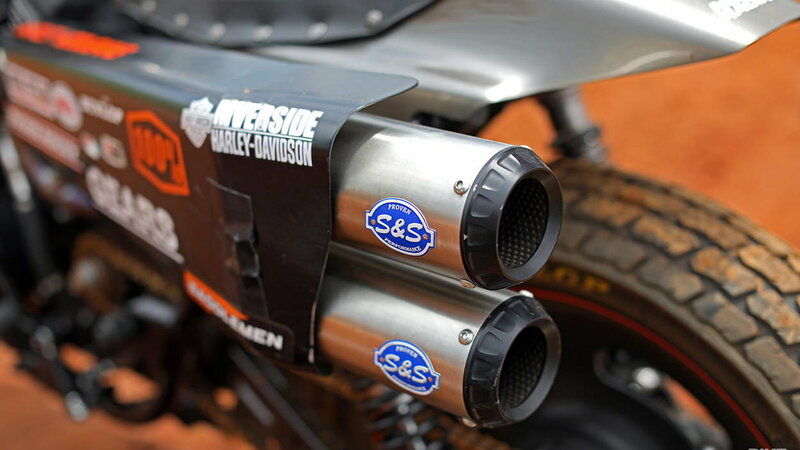 Maybe Harley-Davidson is getting serious about rekindling the 'win on Sunday, sell on Monday' mantra? >>Join in on the conversation about this Street Rod 750 right here in HDForums.com. Made a bit by accident is a one-off gas tank. Intending to only bob the original tank Jones admitted, “I failed, so I cut the sides off the tank to make it...narrower.” Other custom touches include a set of Vortex bars hooked up to Durelle Racing adjustable triple trees, with Big Al risers. 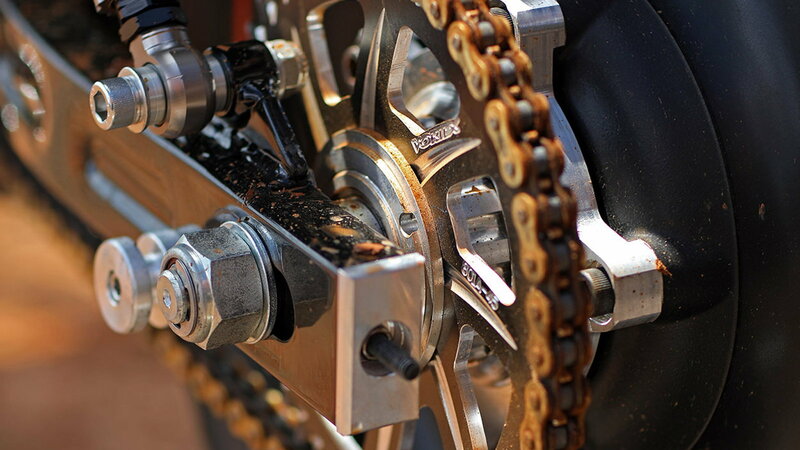 The throttle is by Motion Pro and the shocks are from Gears Racing. The tank might have been a 'happy accident' but the Dirt Rod is a calculated build. 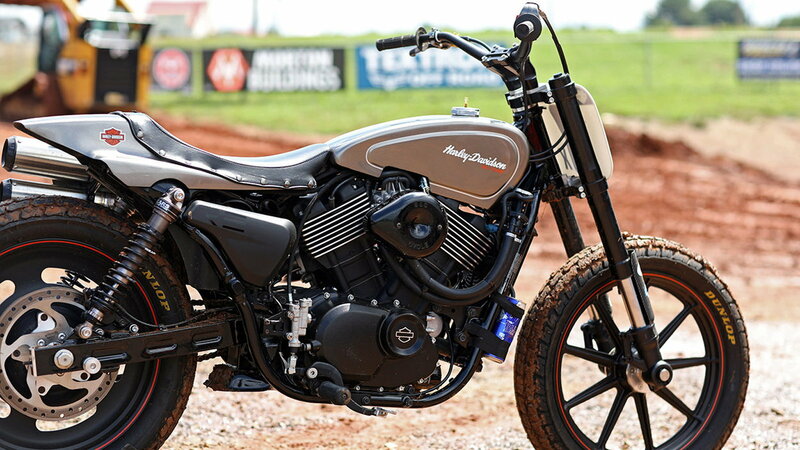 It is also a really good example of what a factory-built street tracker could resemble if Milwaukee took up the challenge. Might not be a bad idea since the tracker style is a popular look. It might also be time, considering the 2019 release of the FTR 1200 — Indian's potent new street-legal tracker.